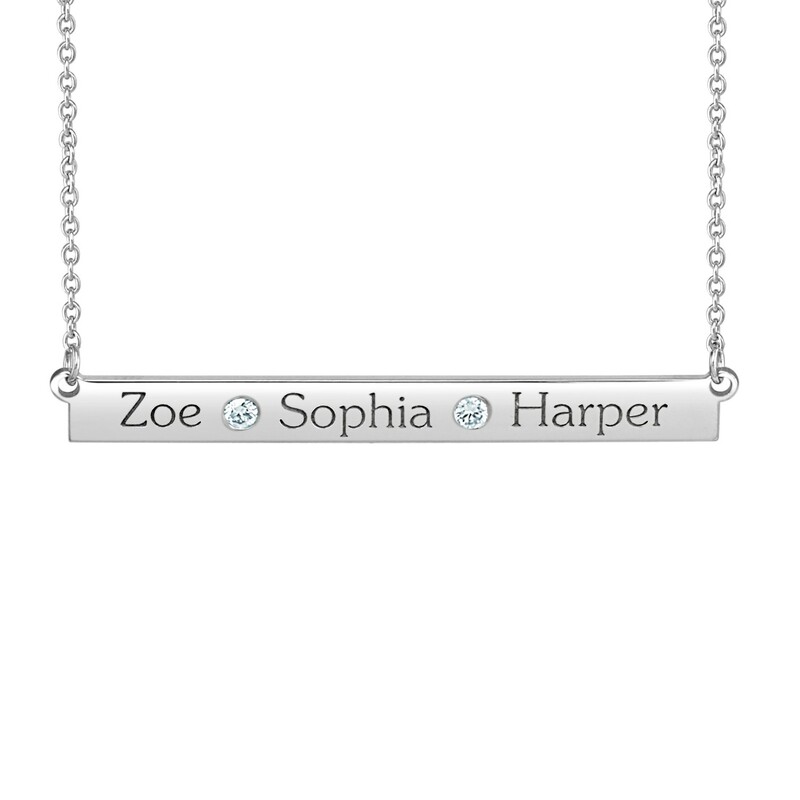 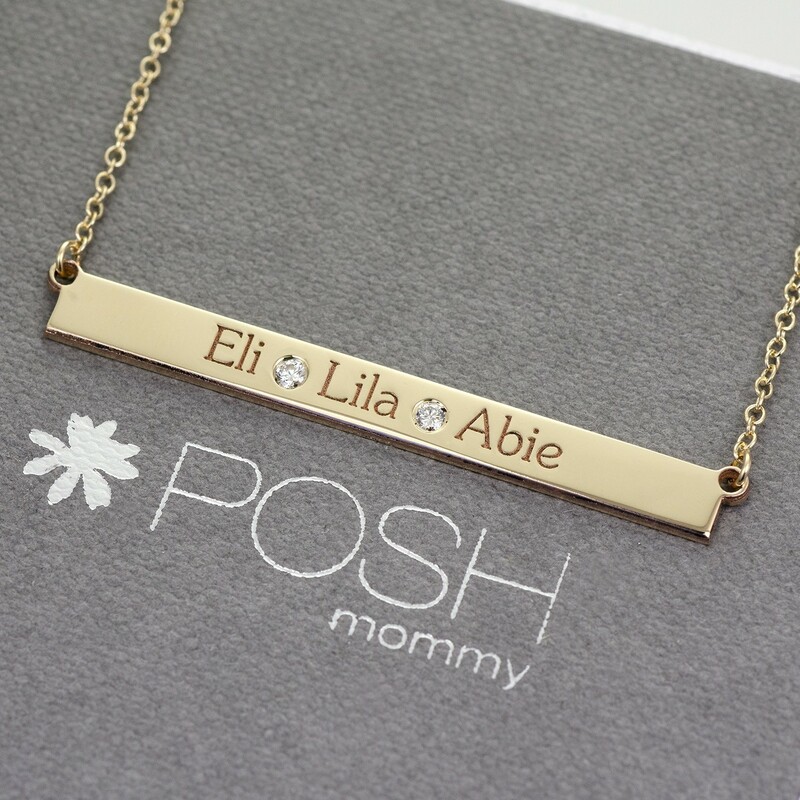 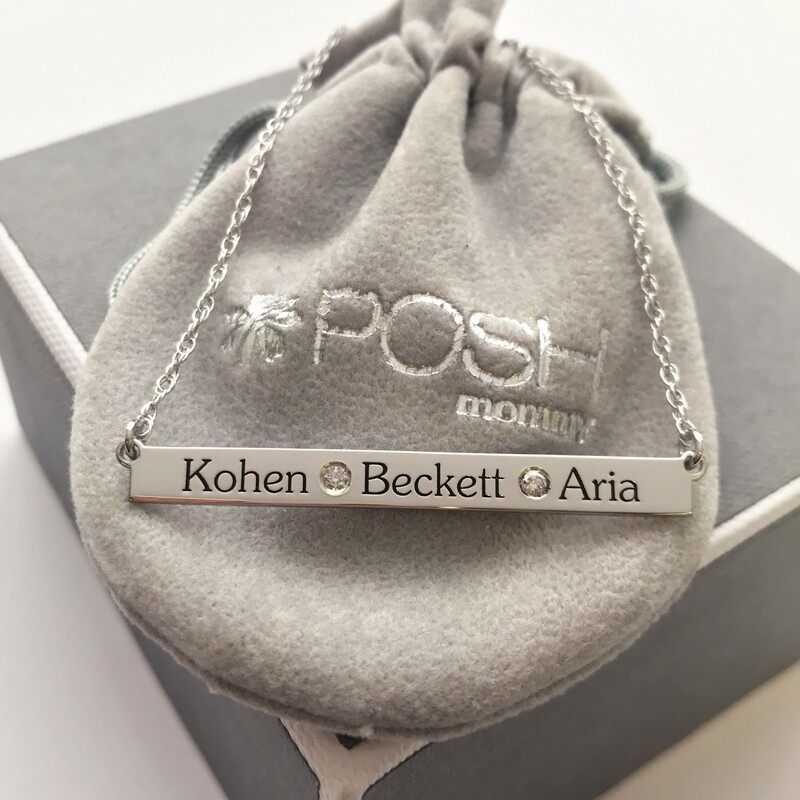 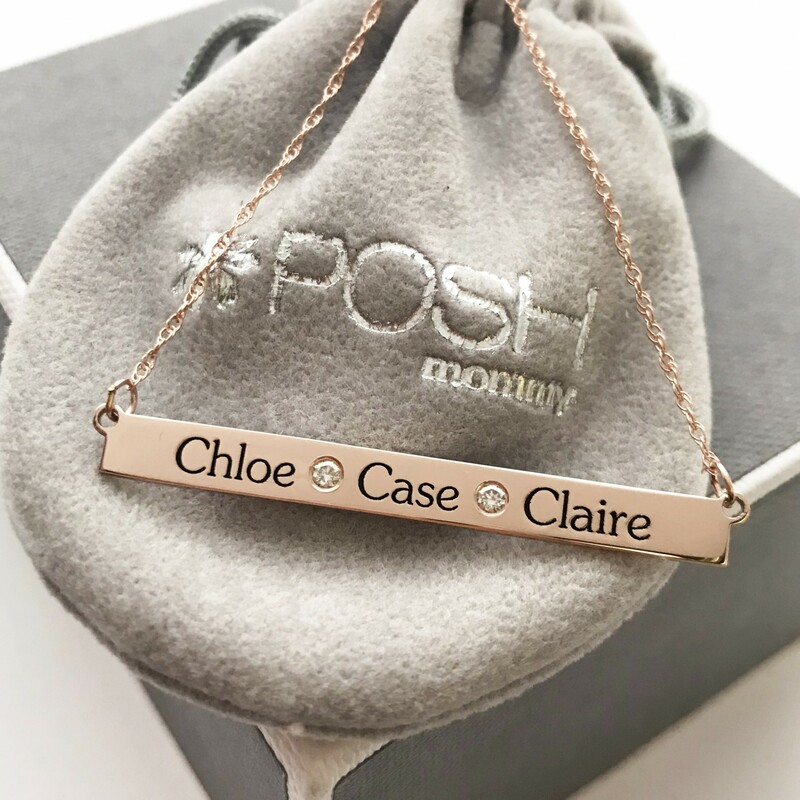 Create a beautiful piece engraving your favorite names in the Diamond Zoe Bar Necklace. 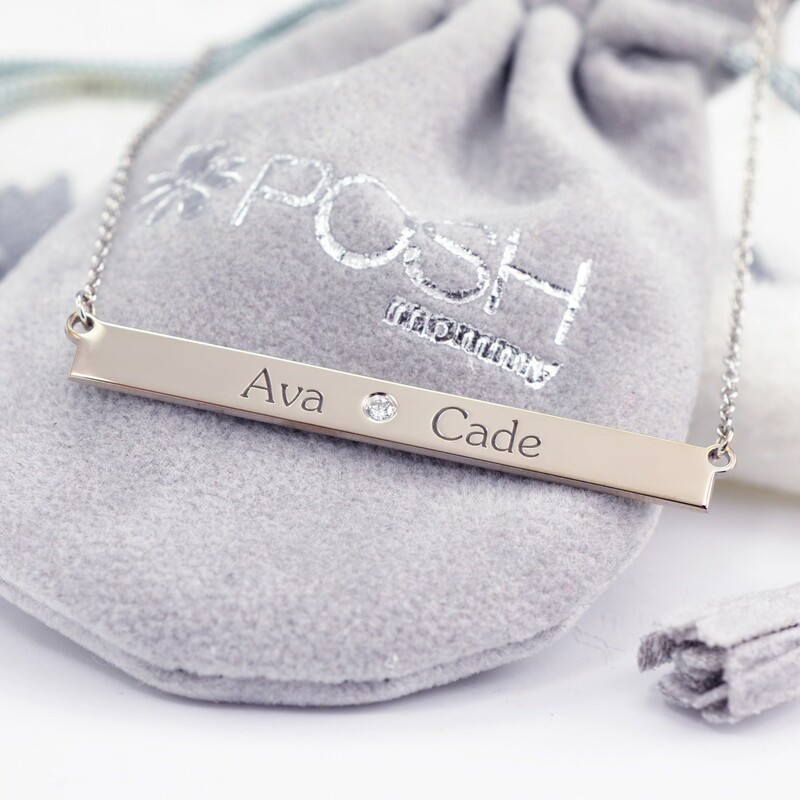 Thinner than the POSH Bar and thicker than the Brooklyn, the Zoe bar is the perfect size for layering with your other POSH pieces. 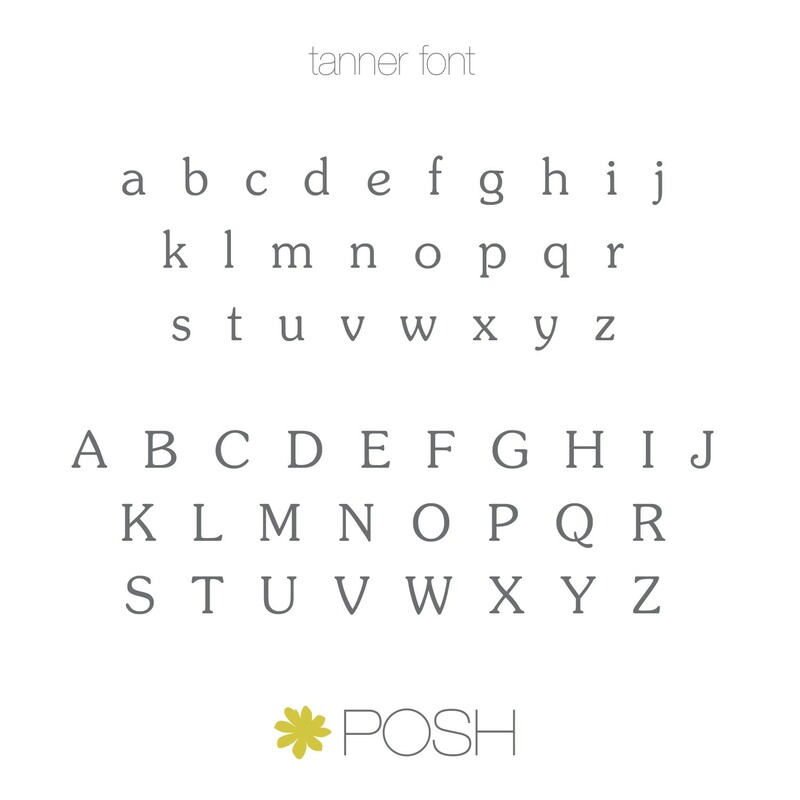 Blackening available to make an extra impact.